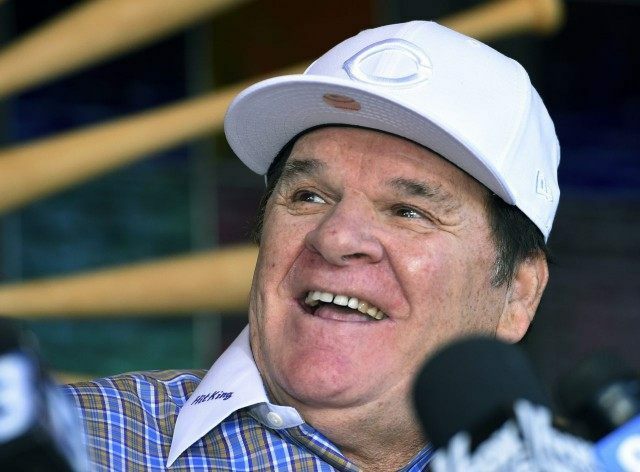 Pete Rose held a press conference in the gambling capital of the world on Tuesday maintaining that he controlled his betting years ago and that he just wants to be friends with the game he played in the major leagues for 26 years. “I should probably be the commissioner of baseball,” Rose joked at a press conference held at his Las Vegas restaurant on Tuesday. Rose reacted to the decision of Major League Baseball Commissioner Rob Manfred to continue the ban the game’s hit king in place since 1989. With the Baseball Writers’ Association of America refusing to nominate candidates on the commissioner’s “ineligible” list to the Hall of Fame, Rose, at 75, appears unlikely to see his face on a plaque in Cooperstown during his lifetime. 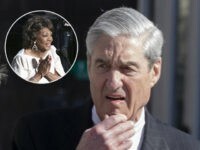 Commissioner Manfred highlighted Rose’s admission that he continues to gamble on sports, including baseball, to justify leaving the ban in place. Rose works as a baseball analyst for Fox but his pariah status within Major League Baseball excludes him from working for ball clubs. Still, Rose wished things would change for his legacy. The Hall of Fame looks forever closed to Rose, though. When he was banned then MLB commissioner Bart Giamatti slammed Rose for his actions. “One of the game’s greatest players has engaged in a variety of acts which have stained the game, and he must now live with the consequences of those acts,” Giamatti said during the 1989 press conference announcing the ban.